Blue Star Ointment was popular from the moment it was invented back in 1920, and it’s been on the shelves of major retailers, drugstores and grocers across the United States ever since the 1960s. 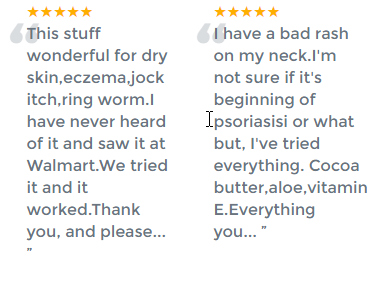 See what our customers are saying. We stand behind our product ensuring our customers' 100% satisfaction with our money back guarantee. Make fast-acting Blue Star Ointment the number one product in your first aid arsenal. 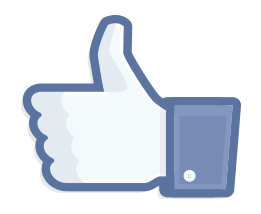 Check us out on Facebook and win prizes!